Christophe Jean has been active in the Pharmaceuticals Industry since 1982 mostly managing international operations but also as a senior executive in Strategy, Finance, licensing, M&A and Alliances. In his last role before retiring from Ipsen in July 2018, as EVP Corporate Strategy, Business Development and Strategic Alliances, Christophe and his team enriched Ipsen’s marketed product portfolio as well as the R&D pipeline with a series of transactions, primarily in Oncology, that have contributed to position Ipsen as one of the fastest growing Pharmaceutical companies today, with notably the ex-US rights for Cabometyx ®, the acquisition of Onyvide from Shire and the Octreopharm PRRT portfolio. Prior to that as EVP Chief Operating Officer, he lead all commercial operations for both Specialty and Primary care products. During this decade, that saw Ipsen’s listing on the Stock exchange and the doubling of its revenues, the company was profoundly transformed from a Primary Care and Europe based organization to a company focused on Specialty Care with a global footprint. 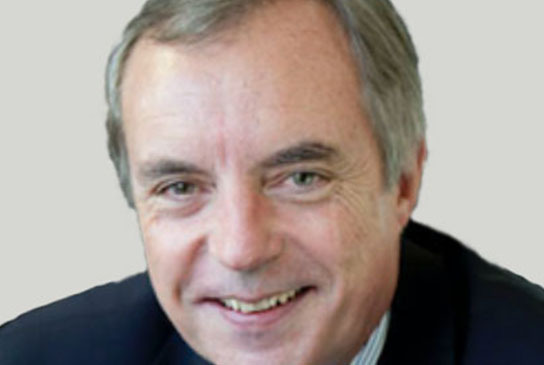 Prior to that Christophe was President and CEO of the pharmaceutical activities of Pierre Fabre after having spent nearly 20 years at Ciba-Geigy and Novartis in several commercial and management positions notably as Head of Finance and IT worldwide and Head of Region Europe, Middle East and Africa, his last responsibility at Novartis. Christophe sits on the Board of Rhythm Pharmaceuticals Inc. in Boston, Keosys and B-Cell-Design in France.